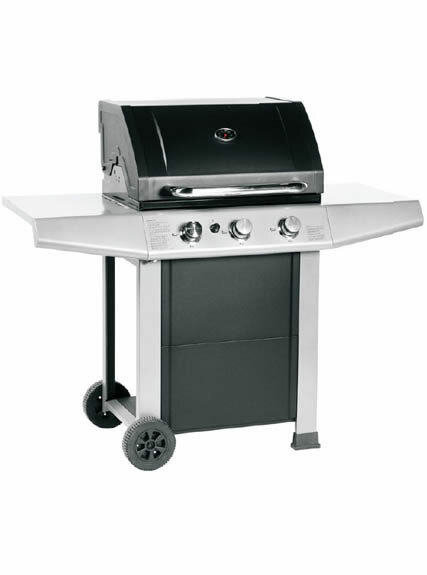 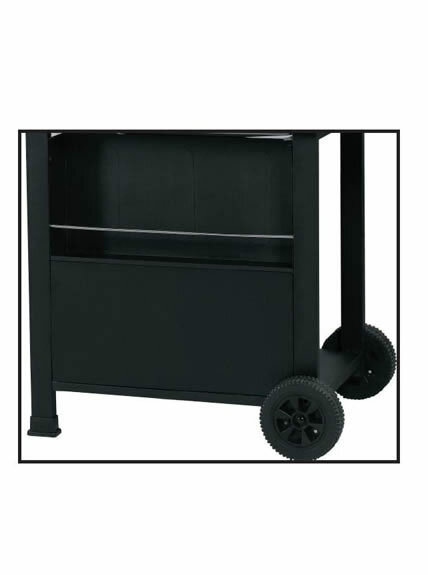 As a worldwide recognized manufacturer of gas grill, we provide a wide range of gas BBQ. 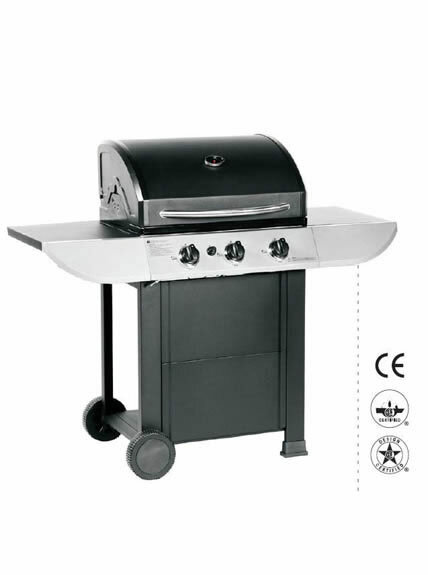 Our stainless steel BBQ with three burners is popular among customers with its competitive price and reliable quality, as well as CE certificate. 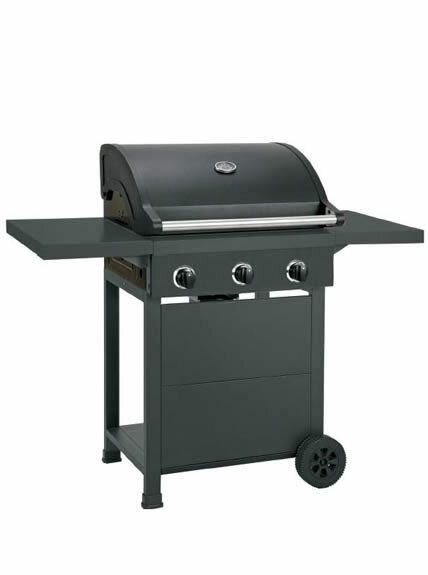 Firebox Size (Width / Depth) 25.1"×17.35"